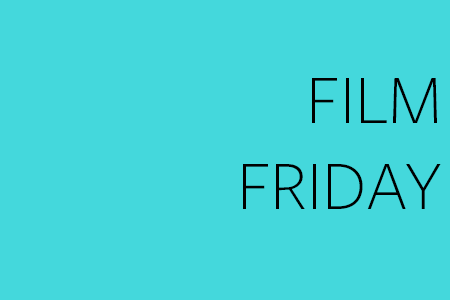 Well it’s Friday yet again, and we’ve got a special 8 second video with a HUGE tip for all you PR pros out there! 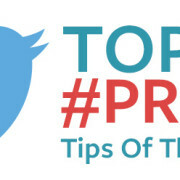 Check out a member of our very own EDPR team, Danica Forshner, as she shares some helpful advice above! 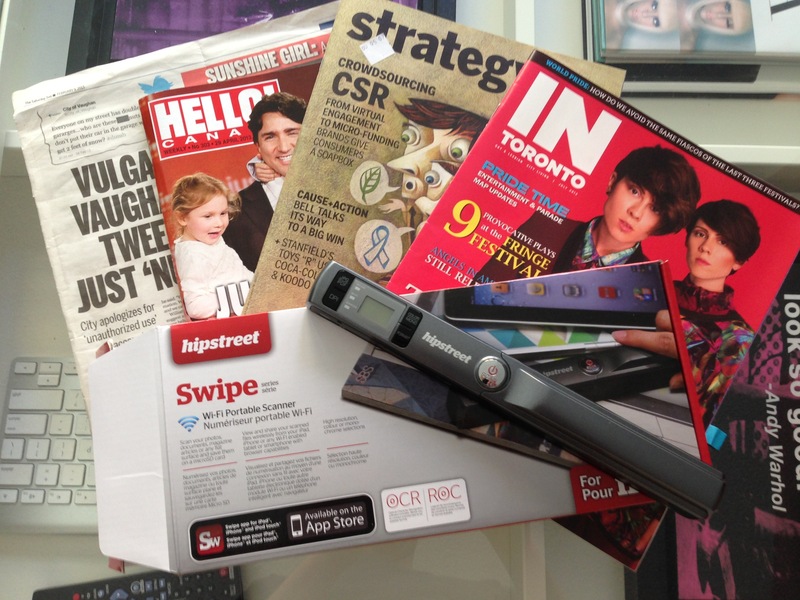 The scanner we’re using while carrying out this task is the hipstreet Swipe (available on Shop.ca for $127.49). This small piece of machinery packs a big punch, allowing you to portably scan and store anything and everything you’d ever want to! The portability is especially useful when scanning magazines, as you don’t need to rip any pages out – or fold them unnecessarily. Plus, if you don’t own a copy of a magazine or newspaper piece, you can always scan another person’s copy – without ever needing to borrow it! Quite honestly, this scanner has helped make this rather mundane and tedious job a little more fun!